Headed for a day at the beach? Be sure to toss these essentials in your bag to help your stay healthy while you soak up the sun. This water-resistant sunscreen spray smells just like Pina Coladas! Whether you’re planning on swimming, playing beach volleyball or laying out, this sunscreen will keep up with your active lifestyle. 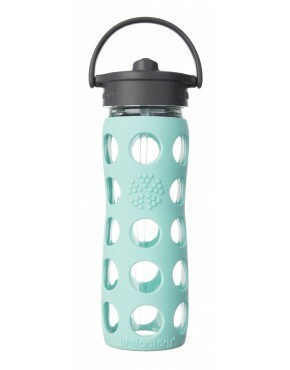 Stay hydrated at the beach with this BPA-free glass bottle. It’s covered with a silicone layer to make gripping easy and prevent breakage. These wipes are made with coconut water and kukai nut extract to cleanse while also moisturizing. Use them on your hands, body and face. 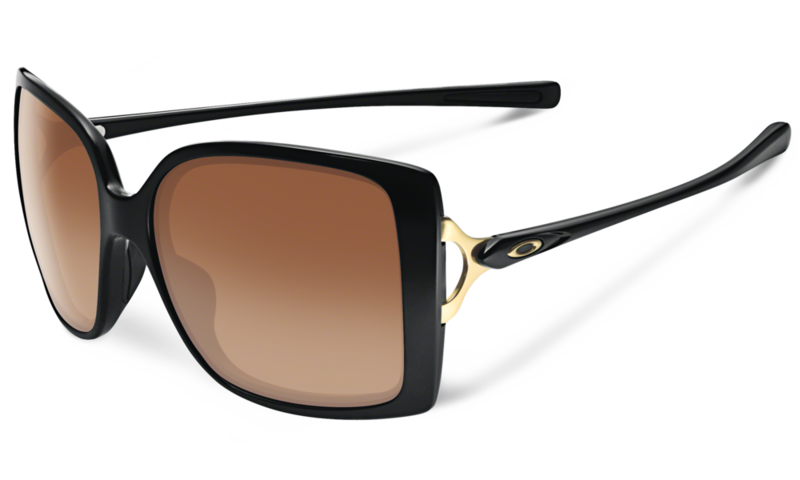 Protect your peepers with these active sunglasses from Oakley, which contain UV filters. 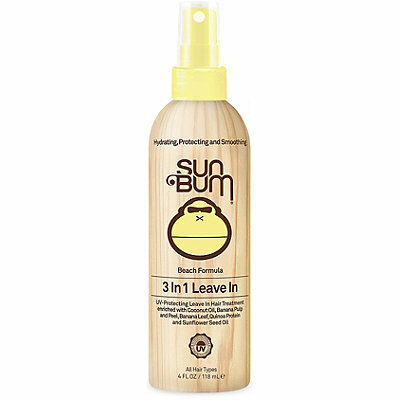 Free of parabens, this UV-protecting spray also helps control frizz and condition your hair. 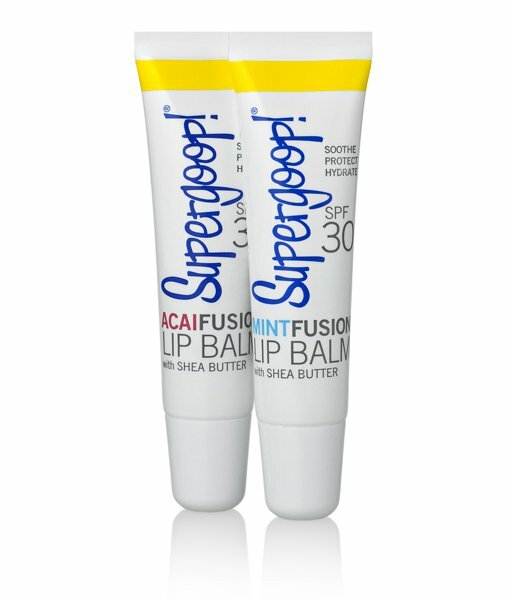 With acai berry and shea butter, this lip balm moisturizes while SPF 30 keeps your lips protected from the sun. 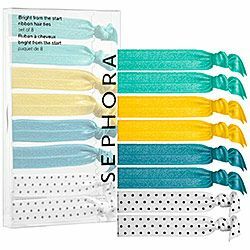 Keep these cute hair ties in your beach bag for when you want to pull your hair back. They’re no tug, and keep your hair crease-free. 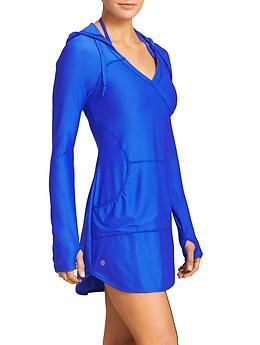 Made of wicking fabric to keep you dry, this cover-up is made of an SPF 50 fabric to keep you protected from the sun at the beach. Made from the same material as yoga mats, these flip-flops are some of the most comfortable and supportive around! Be ready when a snack attack hits with a healthy option. 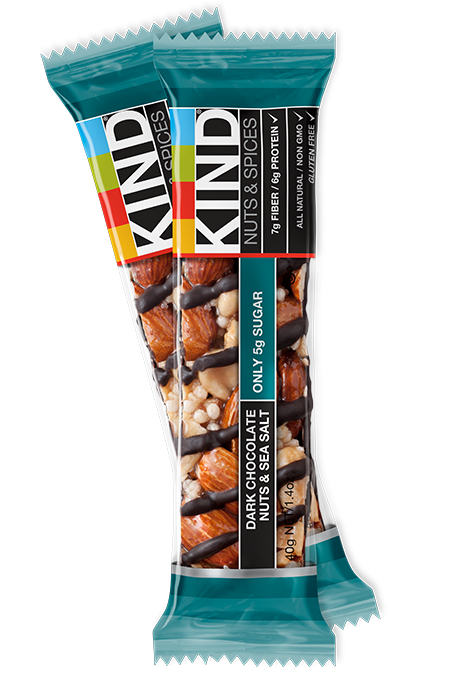 We love KIND bars, which have a great mix of fiber, protein and healthy fats. Trail mix is another great option for a healthy beach snack. 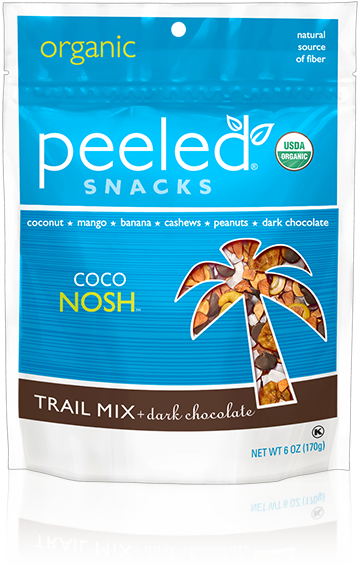 Try this organic, all-natural option which contains coconut, mango, banana, cashews, peanuts and dark chocolate. If extra hydration is what you need, try this blend of coconut water and cold-pressed pineapple juice. It’s got a blend of electrolytes and vitamin C that your body needs. 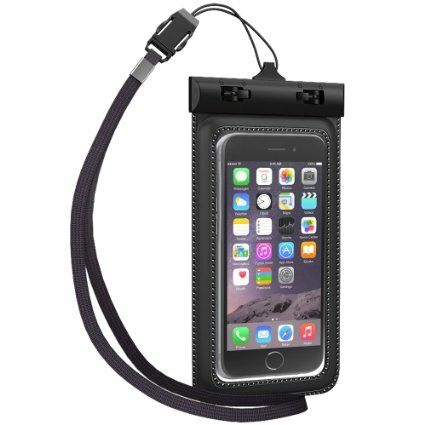 Whether you’re paddleboarding or kayaking, take your phone along with a waterproof case. Let us know what your beach bag essentials are in the comments below. 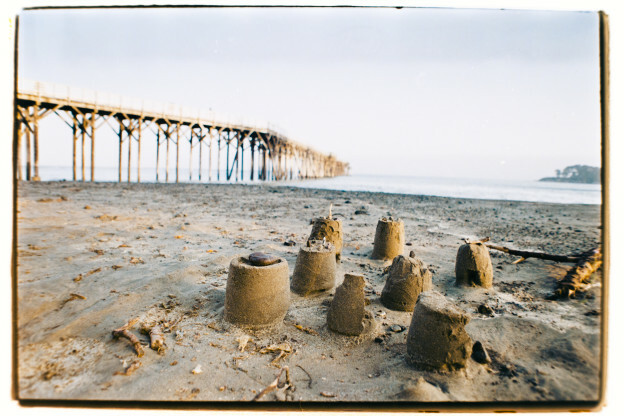 Have a great beach day! This entry was posted in Beauty and Product Tips, Fitness Tips, Nutrition Tips, Travel Tips and tagged beach bag essentials, healthy beach, healthy beach bag, healthy summer, healthy summer essentials, what to pack in beach bag on June 24, 2015 by TeamBooya.